Such a pretty shade! <3 it! That shade is beautiful! Great review! I think this is really good to have such wonderful people sharing their ideas and experience. 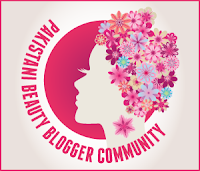 would you like to follow each other on bloglovin or gfc?